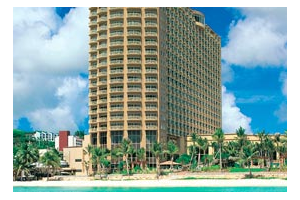 Outrigger Guam Resort provides a preferred location in the heart of Guam’s exciting Tumon Bay resort district. 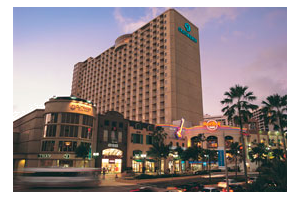 This deluxe Guam hotel is surrounded by top show and entertainment venues, fine restaurants, and luxury retailers. 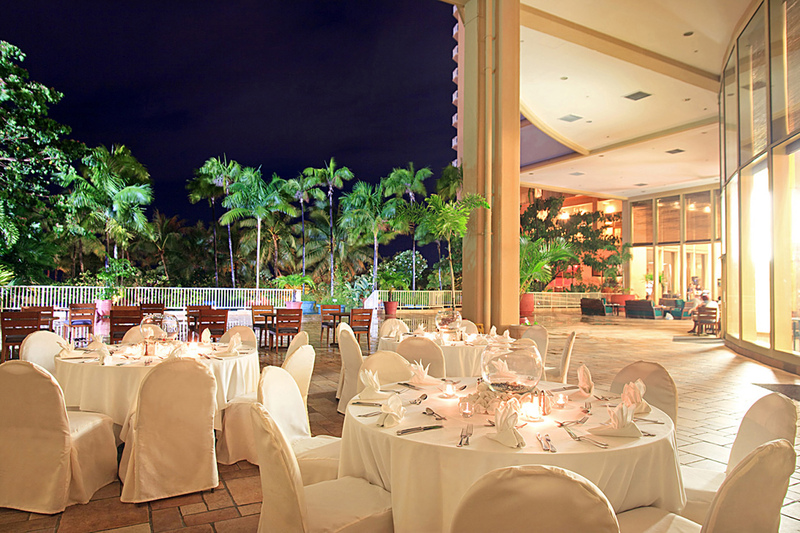 Its beachfront is a sun lover’s dream, and the OHANA Beach Club is a popular gathering place for casual al fresco dining and cocktails. 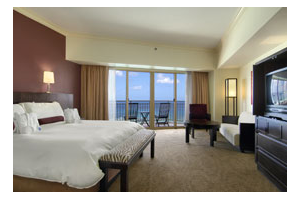 Guest room features an ocean view at this exceptional Guam resort. 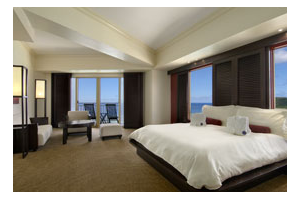 Voyagers Club executive level accommodations include access to a private lounge. The hotel’s renowned Mandara Spa pampers with a full menu of rejuvenating therapies. 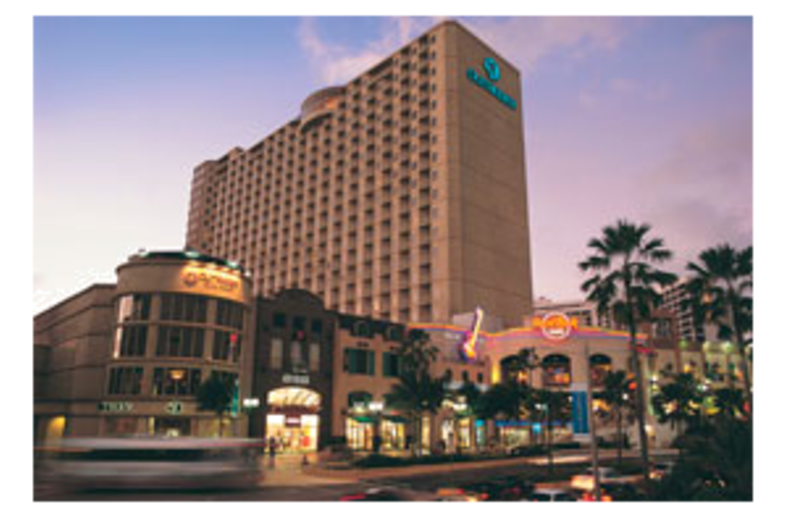 Meeting and banquet facilities are well suited for corporate conferences and social events. 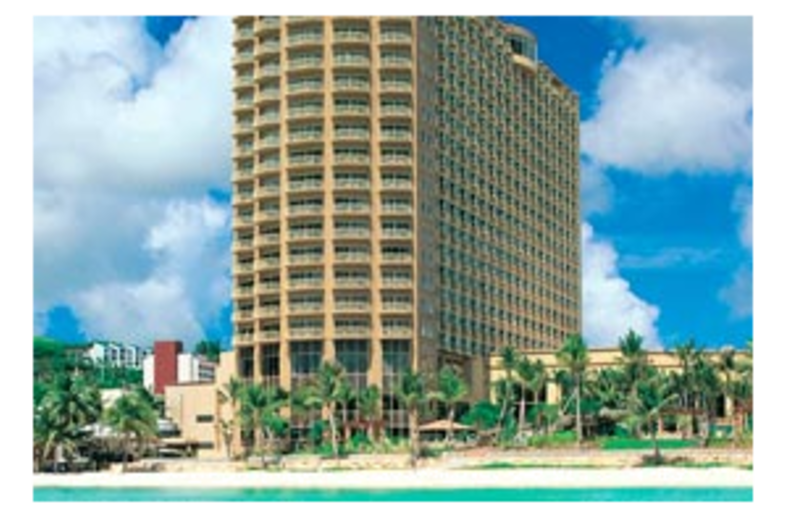 An outstanding location, excellent guest services, and warm island hospitality combine to offer the most satisfying hotel experience on Guam. 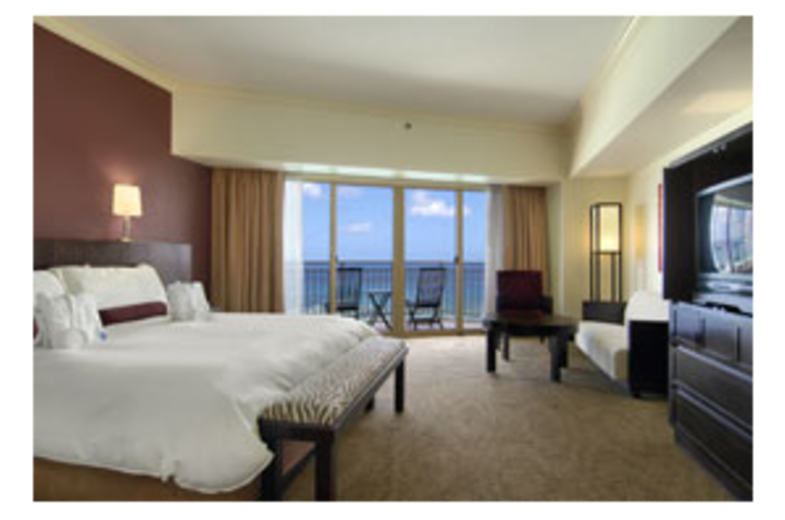 Voyagers Club executive level rooms include free high-speed Internet access, complimentary continental breakfast and sunset cocktails in the Voyagers Club lounge.